Amazon Prime Video was the first streaming service to join the HDR10+ program and some of their titles available in HDR10+ include, The Grand Tour, The Tick, The Man in the High Castle and more. 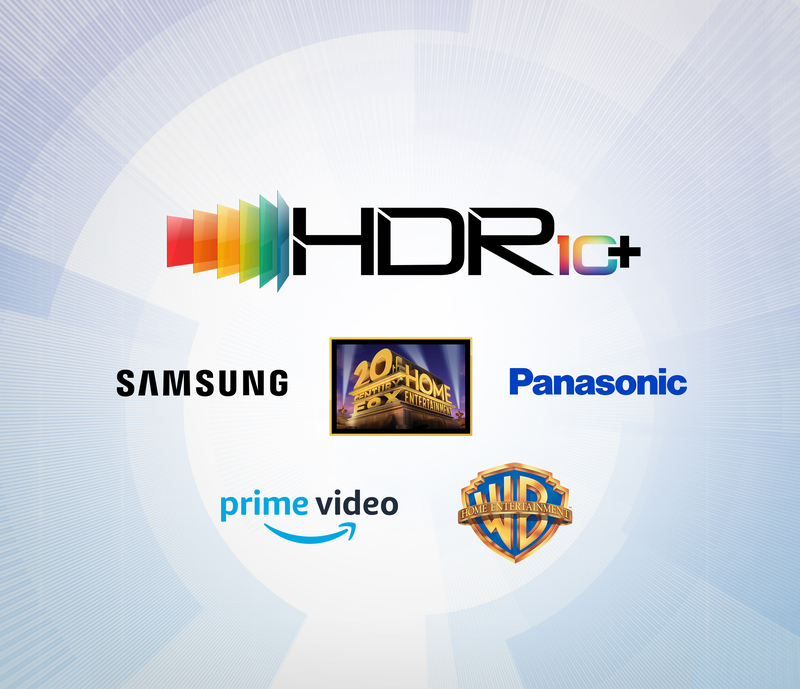 Warner Bros. Home Entertainment will be joining the HDR10+ program and it will enable dynamic metadata for their content on Samsung, Panasonic and other HDR10+ compatible 4K HDR TVs. 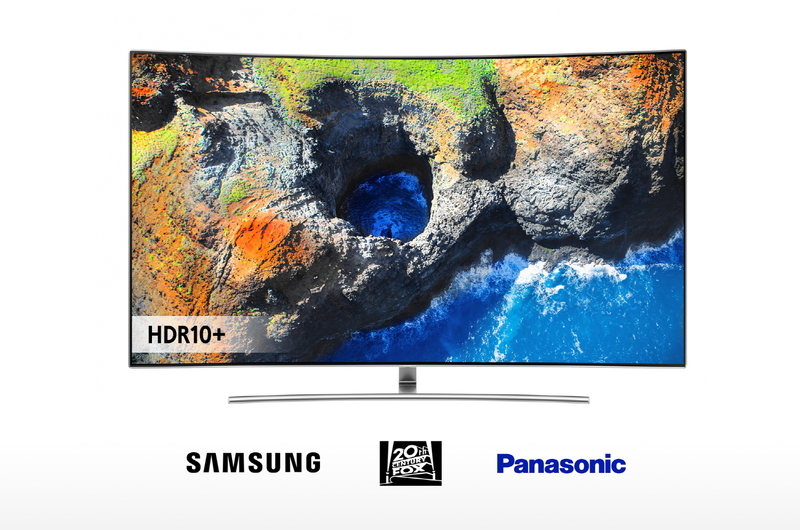 HDR10+ is essentially a competing standard to Dolby Vision but the HDR10+ requires no royalties, is open for device manufacturers (of devices like TVs, 4K Blu-ray players, and more), content distribution service providers, SoC manufacturers, content publishers and content creation tool providers. The only thing that the HDR10+ program does require is a nominal annual administration fee. TechRadar has an great article explaining the differences between HDR10+ and Dolby Vision, you can read it here. The actual HDR10+ technology uses dynamic tone mapping to reflect frame to frame or scene to scene variations in brightness, colour saturation and contrast. The program will provide companies with technical specifications, test specifications, an HDR10+ logo/logo guide, patents as well as certification for devices which are performed by a third-party, authorized testing center.